Be an advocate for humane spay/neuter. A small donation goes a long way. Becoming a sustaining donor helps us plan and use our volunteers more efficiently and effectively. 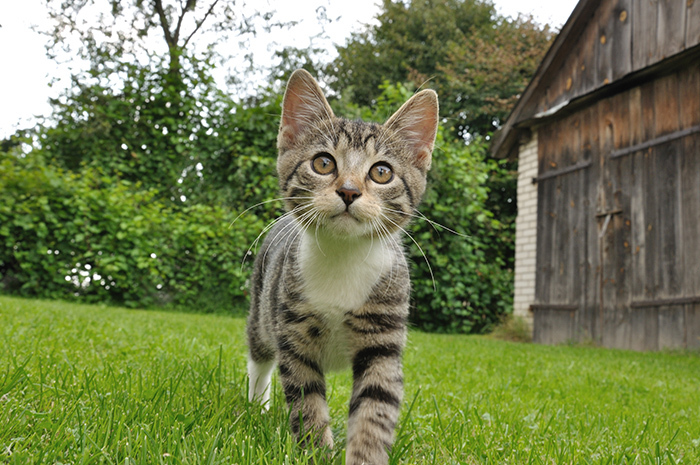 Find your next companion and adopt a local cat. We’re a small group of volunteers who foster the cats we rescue. 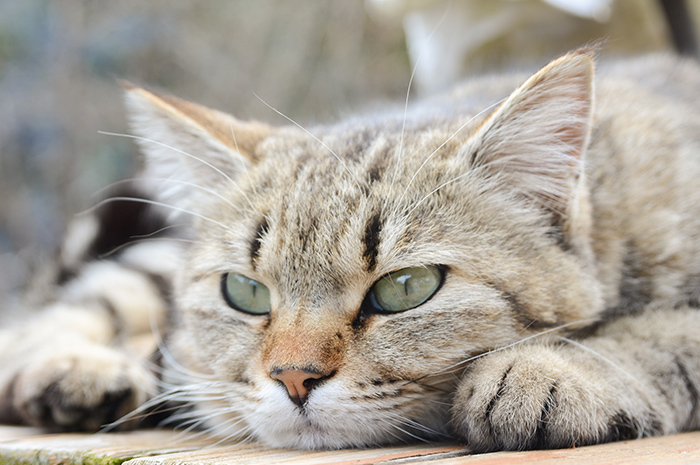 Help cats live longer, healthier lives. Give a needy cat a loving home. Sandhills Cat Coalition partners with colony caregivers, assesses their situation, and provides support multiple ways. There are amazing people in our community who selflessly help colonies of stray and feral cats—people who love cats, and who may or may not have the economic means to provide the full range of care for their colony. We provide the resources and means for sick cats in the colony to get the professional help they need. One out of three cats taken into the Animal Center of Moore County will be euthanized. While great progress has been made to reduce the number of unwanted cats and dogs in the county—in the past 10 years the “intake” volume of animals at the Animal Center has decreased by over 50%—there’s still much work to do. The prevention of unwanted litters of stray, feral and companion cats is the only way to stop the killing. Spay or neuter your pets and insist that others do the same! 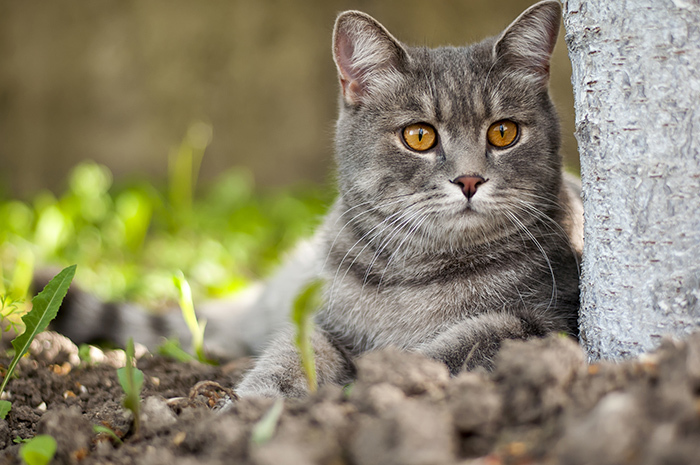 Our mission is to alleviate the suffering of homeless, stray and feral cats in Moore County, NC. Donating to Sandhills Cat Coalition is a safe, smart and secure way to help save hundreds of unwanted cats. Every little bit matters.